140 HP 6cyl Mercury/Mariner 1979-81 models with Serial # 5327663 thru 5669999. 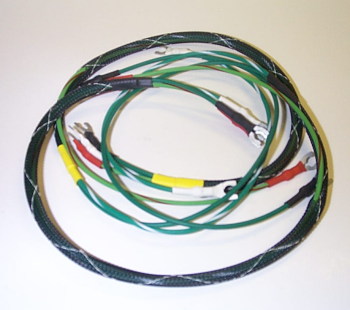 Replaces: 84-85537A1, 84-85537A2 Primary wire set replaces harness from coils to switch box. OEM color coded. 140 HP Jet Mercury/Mariner 1992-99 models with Serial # OD082000 thru OG960499. 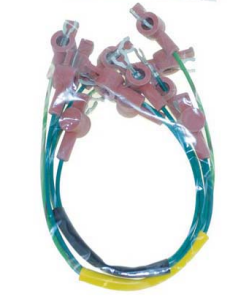 Replaces: 84-69738A1, 84-69738A7, 84-69739A1, 84-69739A2 Primary wire set replaces harness from coils to switch box. OEM color coded.